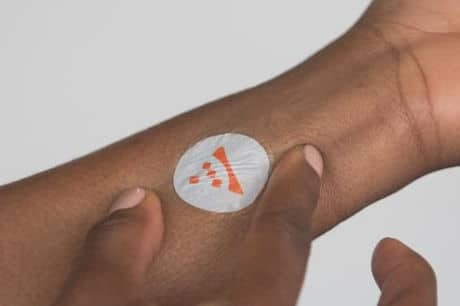 Healthcare technology provider MC10 and product solutions provider PCH are to commercialise MC10’s Wearable Interactive Stamp Platform (WiSP), an ultrathin, stretchable and disposable stamp worn on the skin that will enable brands to develop a “variety of consumer applications” including NFC payments. “When paired with a smartphone, tablet or NFC reader, the WiSP platform enables a variety of consumer applications such as cashless payments, hotel room access, event registration, interactive experience at amusement parks, sporting and music events and VIP experiences,” PCH says. “The WiSP platform can also be used in clinical environments to transmit important patient information and streamline procedure flow.